One of the constants in life is change. We often fear change as we find it easier to cling to the status quo. Change for a business or enterprise is even more daunting as businesses are complex, multi-faceted and interconnected in numerous ways. Change within a business affects internal and external individuals, processes, procedures and structure. In today’s dynamic cannabis industry, the challenge for every business is to manage that change. For a cannabis-testing lab, change has numerous far-reaching consequences. Change is often driven by factors external to the company but can also be driven by internal changes as well. Some staff members move on to other opportunities or new locations and change comes with finding new and qualified staff. Improvements to processes, new instrumentation and larger sample flow all create change because of company growth and expansion into other marketplaces. Externally driven changes usually emanate from the State level. In Nevada, the cannabis industry has been going through a very big change over the last six months with the assimilation of retail marijuana with the existing medical marijuana market. Overall the process has been working its way through with much of the oversight transferring over to the Dept of Taxation. One component associated with the change and anticipated to go live very soon are the revised proposed regulations which significantly impact the entire industry by expanding the scope of testing requirements. The most significant testing changes included in the revised proposed regulations from the Dept of Taxation are the expansion of testing required for extracts, both non-solvent and solvent, to include heavy metal screening, pesticide residue monitoring, and the addition of screening for four species of Aspergillus and total aerobic count is no longer required for extracts. For useable and wet flower, the testing changes include creation of additional tests for herbicide and plant growth regulator monitoring (even though a list of analytes has not as of yet been disclosed by the Nevada Dept of Agriculture), and the addition of screening for four species of Aspergillus and again total aerobic count is out for useable and wet flower. And then there will be a microbial test component for liquid marijuana products. Development of assays for new analytes or the incorporation of new analytes into existing assays will take time and money. There will be new SOPs, modification of SOPs, validation of new/modified SOPs, incorporation of changes into the Quality Management System and pending ISO 17025 accreditation, changes in Confident Cannabis and METRC, training of personnel, stocking of new certified reference standards, and of course incorporation of all these elements into the overall flow of analytical samples through the testing lab. 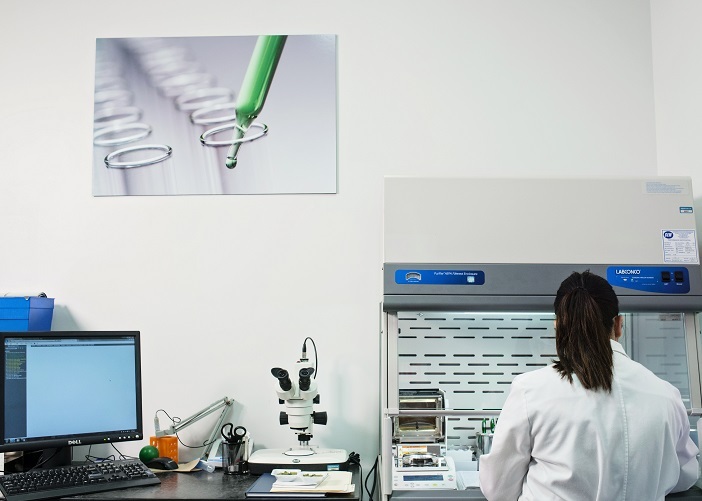 The inevitable consequence of adding additional testing requirements will be higher testing costs and more time to turnaround samples. And will the associated uptick in testing prices will consequently trickle down to the cannabis consumer, no doubt. 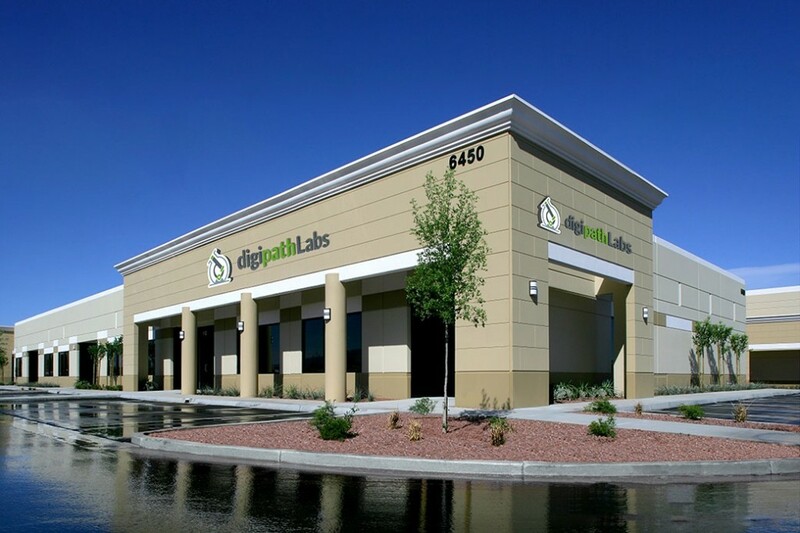 Change turns out to be a constant challenge in the cannabis industry, something that everyone at Digipath Labs has become adept at managing. Every decision is about what needs changing and what needs preserving and allocating human resource between these two. Change is inevitable, a force to be worked with, not to be feared.